57:33 – The premiere episode of Overnightscape Central, Israel Brown, the week in review segment, “Overnightscape” vs. “The Overnightscape” vs. “The Overnightscape Underground”, the imagery of a city at night, the audio cityscape, virtual worlds, Second Life, cream green, 21st Century, see the word Cyber in Bodoni on a giant video screen in Times Square, NASDAQ, Good Morning America sign scrambled, Mercury Retrgrade, jam bands, Pepsi Max, I feel like crap, upcoming NASA announcement, upcoming interview with The Moon is a Disco Ball, Dave Kopperman’s birthday party, Train Crap & Blood, new website: Overnightscape.com, cement mixer disruption, hot generator exhaust, penny whistles, Checker cab, fabric, vintage “healthy cigarettes” commercials, The Flintstones, jury duty, time seepage, featured on the Nokia Europe podcasting page, massive midtown pedestrian detour due to the Rockefeller Center Tree Lighting, another rampler, classic pinball machine “No Fear” at Port Authority arcade. 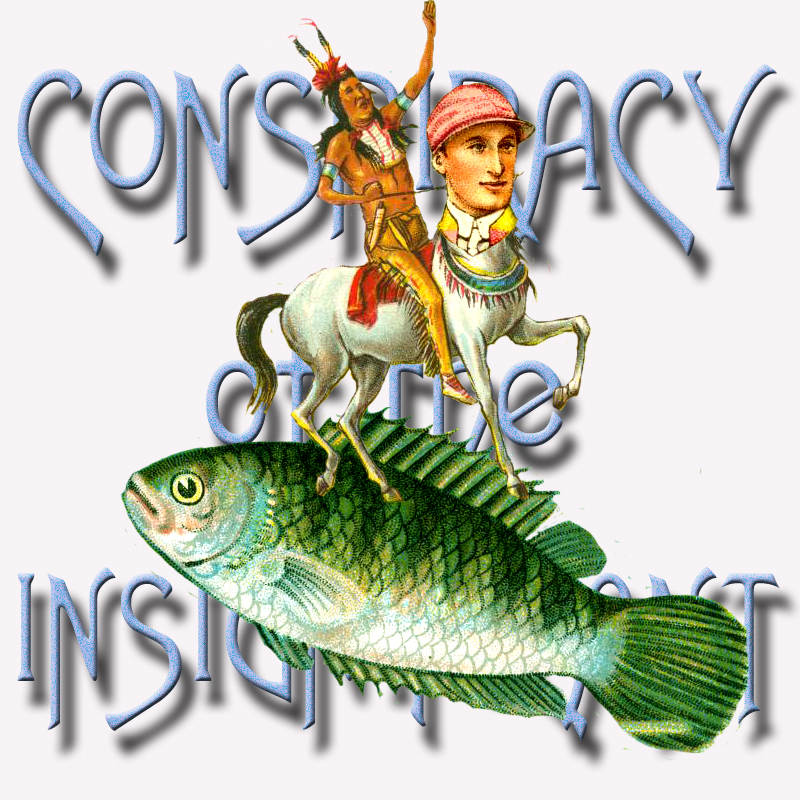 complicated computer stuff, Usenet, PinMAME (pinball emulation), the new Spider-Man musical, the shirt of a pioneer, and a good simulation of Times Square at night. 39:35 – Join Bob LeMent (from Static Radio) rambling on his morning commute into St. Louis, Missouri… “Disney’s TSA” – Holidays, Travel and Architecture on this chilly Morning Commute. 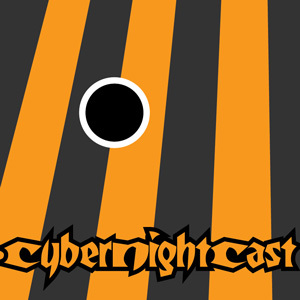 1:33:20 – White lights, long weekend, invisibilty cloak, Mercury retrograde, ticket confusion, retro bus, food court, Cyber Monday, Christmas overload, Black Friday, Phantom Menace toys, the word “cyber”, Times Square, Train Crap & Blood, Cybernightcast, OsoaWeek (the weekly ezine of Obliviana Super Occult Amusement), Totally Gothic, I like lights, the atheist anti-Christmas billboard by the Lincoln tunnel, different kinds of atheists, spirituality, materialist philosophies, psychic senses, veggie turkey confusion, memories of “Mighty Joe Young” on TV on Thanksgiving, King Kong, Godzilla, the upcoming Overnightscape Central #1, a tragic holiday, ume rice balls and potato chip breakfast, pickles, Steely Dan, Madhouse Munchies, childhood weirdness in the USA, where does the door go, Nooi Pasta To Go, looking for the garbage can, price confusion, NetFlix on Wii, watched the movie “I Am Comic” (2010), comedians, Roseanne Barr, stand-up comedy related to Internet radio rambling monologues, just say it, reality hacking of other versions of yourself, weird bicycle, Cybernightcast, have fun with your puppet, lights in the cold night, Charmin Restrooms new location,toiler paper and batteries, DVDs, watched the movie “Tron” (1982) while also playing video games, envelope store, Space Paranoids, iPhone game Mr. Aah, tongue pain, Droid Pro, negative phone reviews, celebrity deaths (Leslie Nielsen, Irvin Kershner, Sleazy), Boards of Canada song “Dandelion”, landmark sign, bell tones, The Empire Strikes Back, Throbbing Gristle, Skinny Puppy, Overnightscape as virtual cityscape, Inland Empire, The Overnightscape #570 (12/11/06), crosswalk countdown, new plaza, Charmin Restrooms, Star Wars actors, Attack of the Clones, 42nd Street, police radios, and The Green Hornet in 3D. 33:42 Boogie Oggie Oggie-A Taste of Honey, Winterized my Yard, Postal Training Video (Dogs, they come in all sizes), Don Charles singing dogs, The Night Chicago Died-Paper Lace, The Gunkcast, my friend Owen Postel, Miracle Man-Elvis Costello, Brian Jude, Kickstarter, The Miracle Man film, Me and you and a dog named boo-Lobo, Overnightscape Central, P Q Ribber. 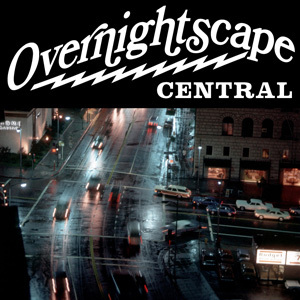 10:00 – Overnightscape Central reminder – (especially fellow hosts – this is IT!) – David Lynch’s Inland Empire, Jack Webb Tribute coming on next Bedcast, a new song/construction: ‘Web of Webb’, Le Mur, ONSUG Chat, Israel Brown and SITFUSO, and the fine babblementation that PQ Ribber is noted for! 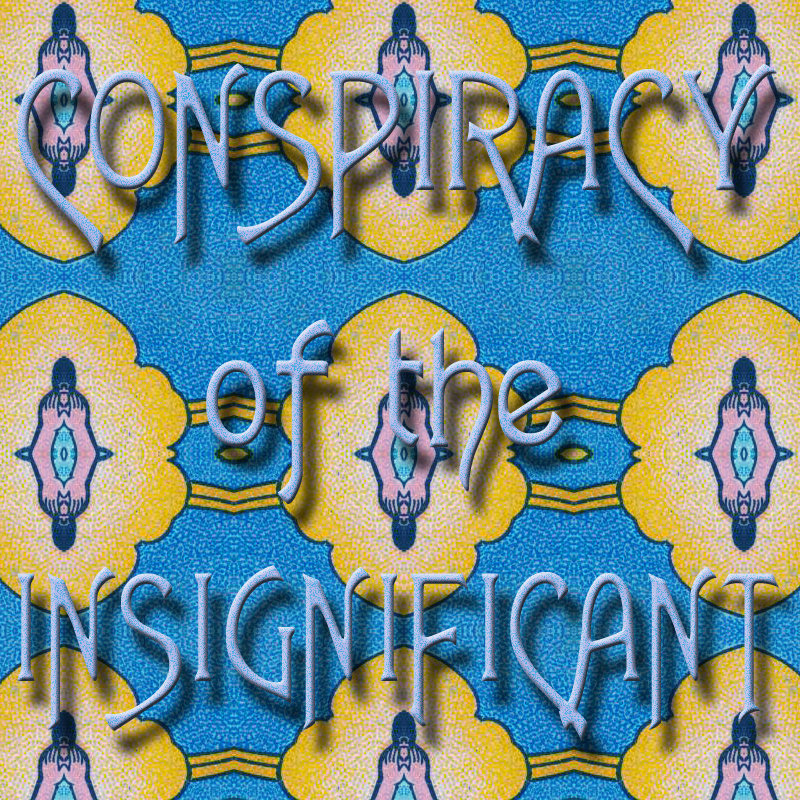 10:00 – Psychedelic music legend Roky Erickson of Austin’s legendary 13th Floor Elevators is inducted into the Conspiracy of the Insignificant Hall of People Who Maybe You Never Heard of But Should Know, (you can find numerous examples of his work on YouTube), superb Creative Commons Music from Krowne – ‘Flipping Over’, (more info below), and Overnightscape Central, which YOU can and should be a part of! You are currently browsing the archives for the 'Nov10' category.